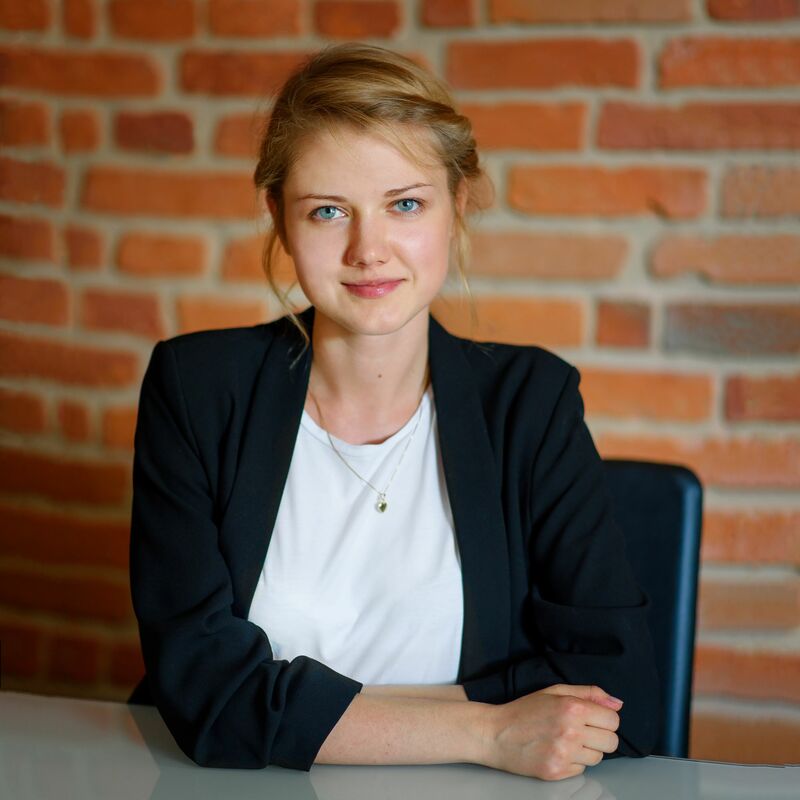 Graduate of the Faculty of Law and Administration of University of Lodz, awarded with Chancellor’s scholarship for the best students . Her master’s thesis on the self-determination of nations was presented in the Department of Public International Law. In the framework of the Erasmus programme she spent one semester at Pablo de Olavide University in Sevilla (Spain). She interned in law firms in Lodz and completed a graduate traineeship in the office of attorney-at-law in Mairena de Aljarafe (Spain). She participated in Summer School of French Law organized by François Rabelais University in Tours (France). Her professional interests focus on civil, commercial and public international law.